Praja Shanti Party chief KA Paul kept entertaining the Telugu People so much that stress levels have been coming down drastically. From funny antics to dances, boxing skills and tall claims, The Evangelist had done everything to stay in the limelight during the election season. Even the attempt to file nomination in Bhimavaram ended on a funny note. KA Paul arrived to file the nomination for Bhimavaram Assembly Constituency after 3 PM. 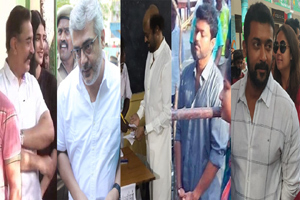 By 3 PM on March 25th, Time allotted to file nominations has come to an end. So, The Returning Officer rejected Paul's nomination. Speaking to media, KA Paul alleged there is a conspiracy behind the rejection of his nomination. Don't you think he lost the opportunity to become the next CM of AP if Praja Shanti Party forms the government? 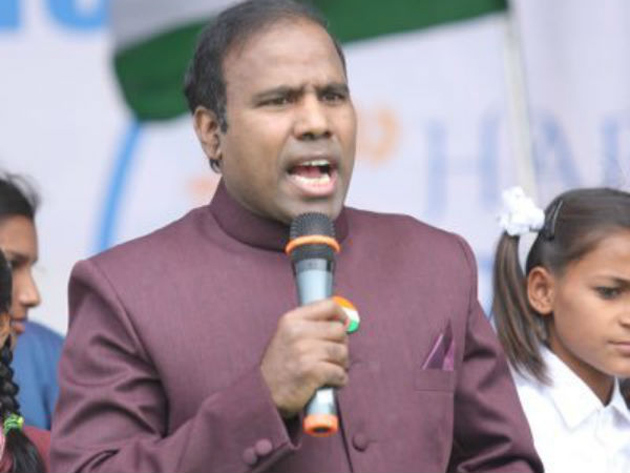 Inspite of the setback, KA Paul is confident of defeating Naga Babu in Narsapuram Lok Sabha Constituency. He claims that family members of YCP Candidate Raghuram Krishnam Raju and Congress Candidate Kanumuri Bapiraju will vote for him. YCP Candidate Delighted - TDP Govt Shocked!